 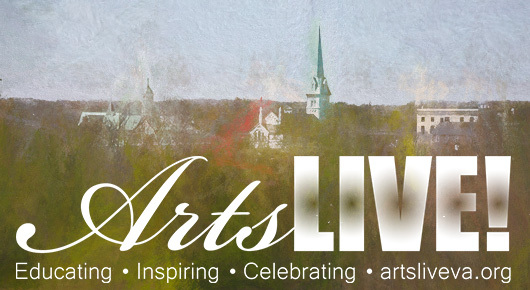 Did you know that ArtsLIVE! 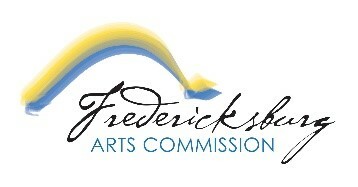 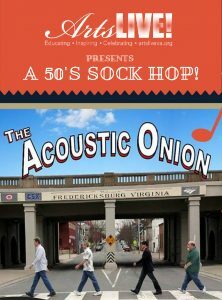 is the longest and continuously active performing arts nonprofit organization in the Fredericksburg region? 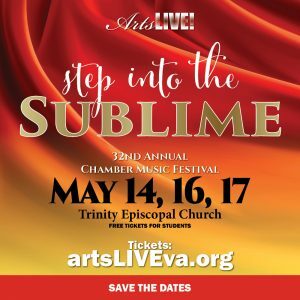 This year we celebrate our 32nd year of promoting and supporting the performing arts—theatre, dance, choral and instrumental music of all kinds!